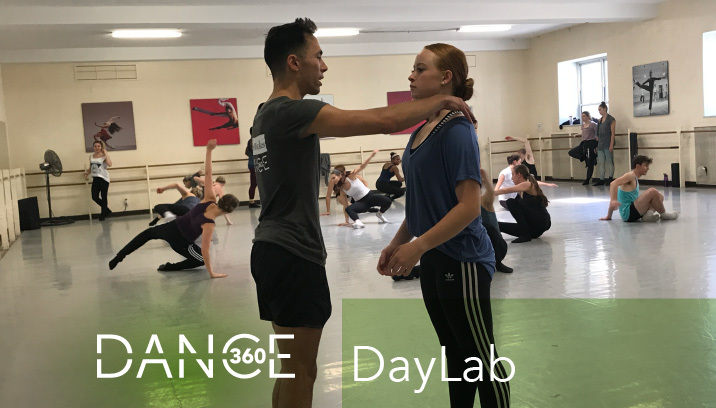 Attending a DayLab is the BEST way to experience the Dance360 culture, meet DWC staff/dancers, and have your questions answered. Each DayLab will have its own personality, so check out the options! Auditionees will be considered for both DanceForce and ChoreoLab. Dance360 2019 Registration is OPEN!